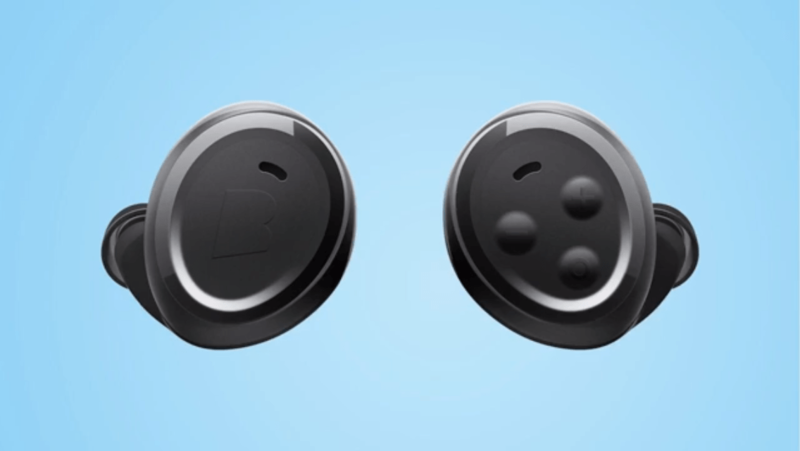 The German startup Bragi, innovation leader of the hearable tech revolution, have announced a new update for the Dash. Plus a new product called ‘The Headphone’. On top of that, some new collaborations that will drive the wearable tech category into a new phase. The announcement, made by Bragi’s CEO Nikolaj Hviid on Facebook Live, stated that Bragi has now sold over 100,000 hearables. Its users will welcome the new update to OS 2.1. The good news is that they have solved the biggest problem, improved quality of Bluetooth connectivity and increased range. This change will facilitate the freedom it initially promised. Controlling the waterproof devices is now made more user friendly too. They managed this by adding a touch lock feature and the ability to shuffle through songs to its interface. The Dash, a device that has the highest sensor density in the world, has also learned to speak different languages. and will feature on demand heart rate readings. For those that rely on The Dash’s health tracking capabilities, you will be excited to know that the device is now fully capable of synchronizing with the Google Fit and Apple’s Health Kit platforms. So now all the health data that is tracked during your swimming, cycling or running exercises can be transferred into the iPhone and Android phone apps. Making the hearables the ultimate companion for your smartphone. On top of that, Bragi mentioned that the long awaited Apple Watch support can be installed upon the release of the Apple Watch 2. For the sound quality, Bragi has partnered up with Knowles, a market leader and global supplier of advanced micro-acoustic and audio processing for hearables and earphones. Offering premium sound quality with existing features like answering phone calls, play your music and cancel out any ambient noise if you choose to. Pre ordering the headphone will set you back for $119. At MSRP the device can be ordered for $149. It will be available on Bragi.com 1st November 2016. When we think of IBM’s Watson and Bragi, the first thing that comes to mind is the movie ‘Her’ by Spike Jonze. Although this tag-team isn’t going to deliver us the innovation of having our own artificial intelligence personal assistant in our ear anytime soon. It is definitely a step up in that direction. At the consumer electronics conference IFA in Berlin, Jake Duhaime, Bragi’s communication manager stated to our friends at Wareable. “The reason why we’re here at IFA is to see how IBM and Dash can improve international relations. This is an open operating system and we are constantly updating the software. We can put the Bragi OS into other devices as well”. The partnership is revolving around translating language in real time and giving relevant instruction for on the work floor. These are most definitely developments we are going to be following very closely.